In his youth he was the scourge of Fletcher's Field High School. As an ambitious adolescent, Duddy Kravitz had countless schemes up his sleeve including making films and buying land. Believing that a man without land is a nobody, Duddy sets out to make himself a somebody. 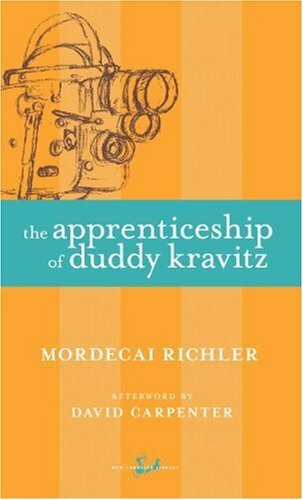 The Apprenticeship of Duddy Kravitz is the novel that established Mordecai Richler as one of the world?s best comic writers. Growing up in the heart of Montreal?s Jewish ghetto, Duddy Kravitz is obsessed with his grandfather?s saying, ?A man without land is nothing.? In his relentless pursuit of property and his drive to become a somebody, he will wheel and deal, he will swindle and forge, he will even try making movies. And in spite of the setbacks he suffers, the sacrifices he must make along the way, Duddy never loses faith that his dream is worth the price he must pay. This blistering satire traces the eventful coming-of-age of a cynical dreamer. 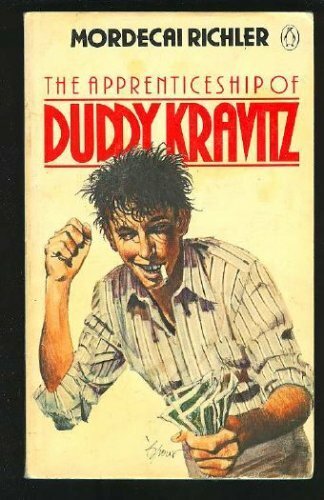 Amoral, inventive, ruthless, and scheming, Duddy Kravitz is one of the most magnetic anti-heroes in literature, a man who learns the hard way that dreams are never exactly what they seem, even when they do come true. 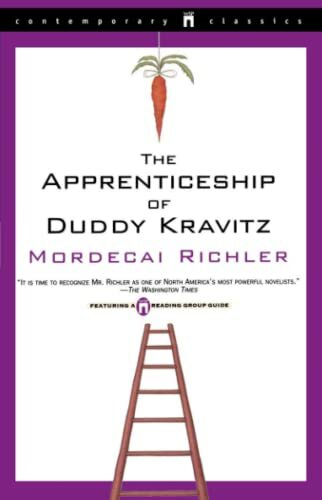 From Mordecai Richler, one of our greatest satirists, comes one of literature's most delightful characters, Duddy Kravitz -- in a novel that belongs in the pantheon of seminal twentieth century books. 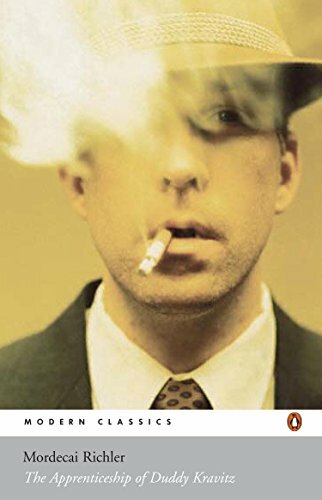 Duddy -- the third generation of a Jewish immigrant family in Montreal -- is combative, amoral, scheming, a liar, and totally hilarious. From his street days tormenting teachers at the Jewish academy to his time hustling four jobs at once in a grand plan to "be somebody, " Duddy learns about living -- and the lesson is an outrageous roller-coaster ride through the human comedy. 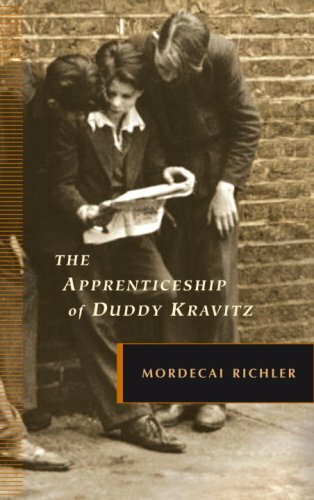 As Richler turns his blistering commentary on love, money, and politics, THE APPRENTICESHIP OF DUDDY KRAVITZ becomes a lesson for us all...in laughter and in life.